Winner of scratch Cup Isla Moncrieff is Pitlochry 2017 Ladies Club Champion. Hampton Trophy: Best Scratch I Moncrieff Pitlochry Gross 73 B.I.H. 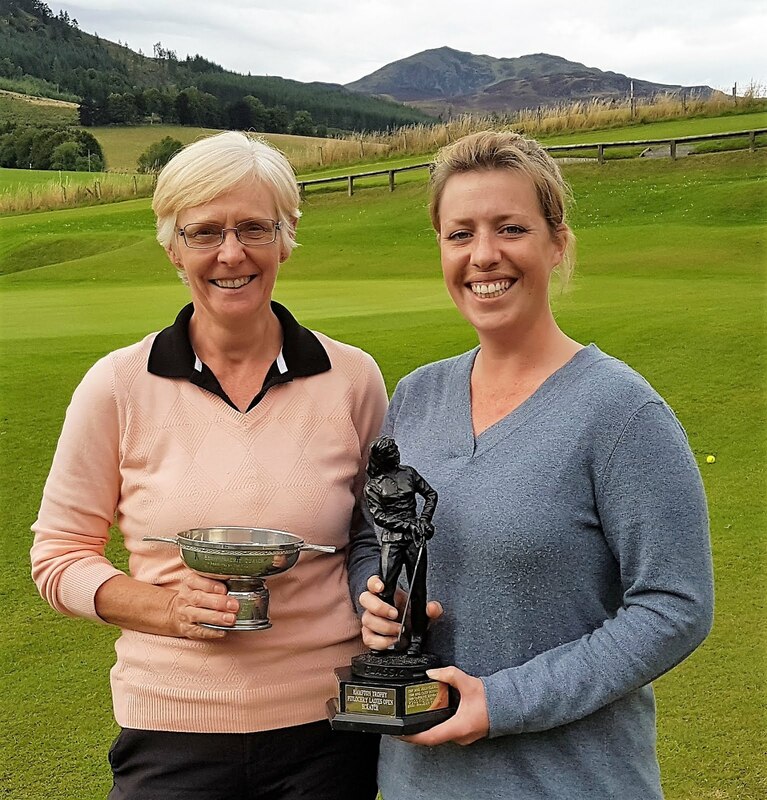 Ben-y-Vrackie Trophy: Best Overall Handicap: J Henderson Pitlochry (28) 71 B.I.H.